ESPA OPTIMAL SKIN PROCLEANSER – I find this product to be a great ‘second cleanse’ in the evening, to really make sure that all my make-up is off and my skin is really pampered. The cleanser contains Jojoba Spheres which gently exfoliate your skin whilst you cleanse, to leave it bright and soft. If you also leave the cleanser on for 15-20 minutes, the pumpkin enzymes activate and turn it into a really great mask! 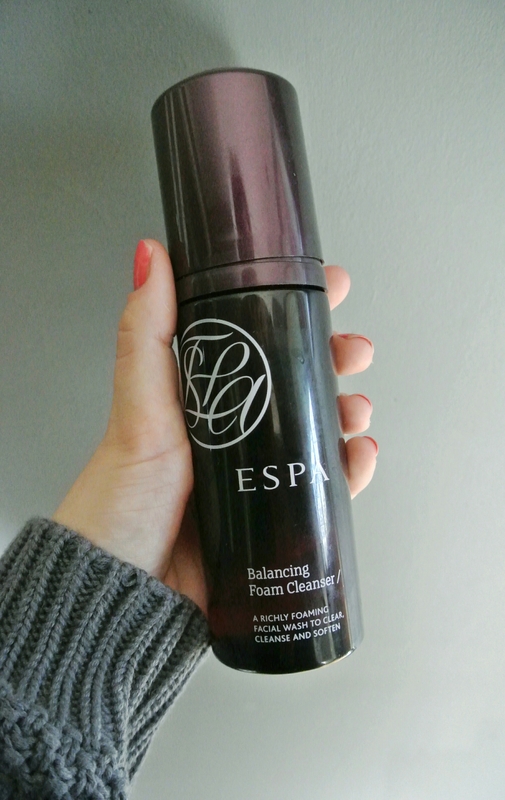 ESPA BALANCING FOAM CLEANSER – This cleanser is definitely my favourite sales find. I use it for both a stand-alone morning cleanse, and my first cleanse in the evening. The product contains coconut and olive oil, so although it’s foaming, I don’t find it at all drying – it just leaves my skin really fresh. It also helps that it smells fantastic. 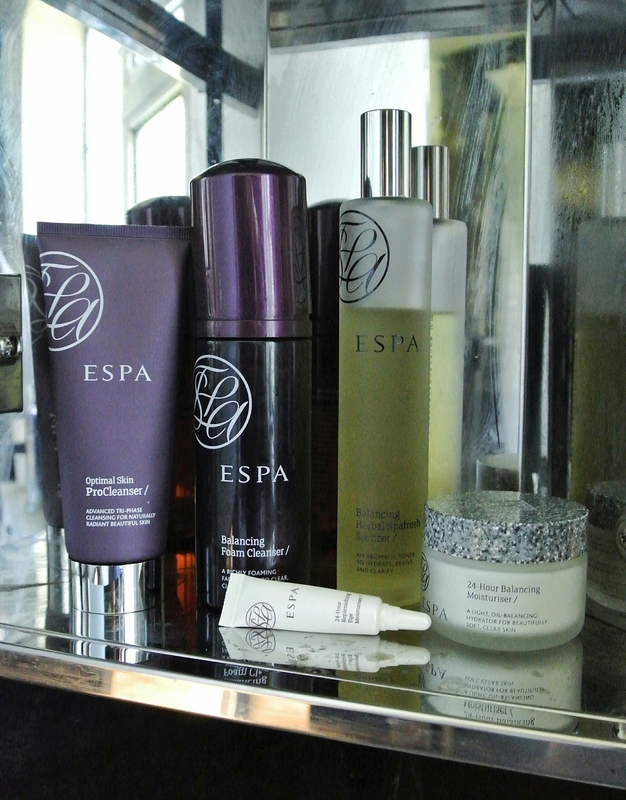 ESPA BALANCING HERBAL SPA-FRESH SPRITZER – I use this as a post-cleanse toner in the morning and evening. I love that it contains witch hazel, which is perfect for calming troublesome skin. Although the instructions say to spritz directly onto your face and wipe any excess off with a damp cloth, I find it works best to spritz directly onto a facial pad and swipe it over my T-zone. ESPA 24 HOUR BALANCING DAILY MOISTURISER – I never used to use a moisturiser for fear of breakouts, but this product is just wonderful. It glides on like a gel and leaves your skin soft, but not sticky, within minutes. ESPA 24 HOUR REPLENISHING DAILY EYE MOISTURISER (SAMPLE) – I love that every purchase through the ESPA website comes with a sample. As my sales sample, I chose this eye moisturiser. 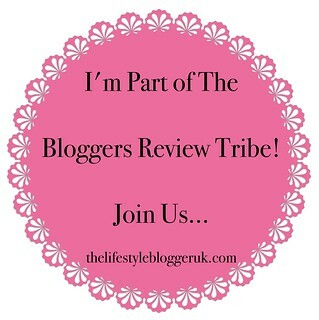 I tap a tiny amount under my eyes before bed, and wake up looking so much more refreshed! I’ll definitely be buying the full size product once the sample runs out.